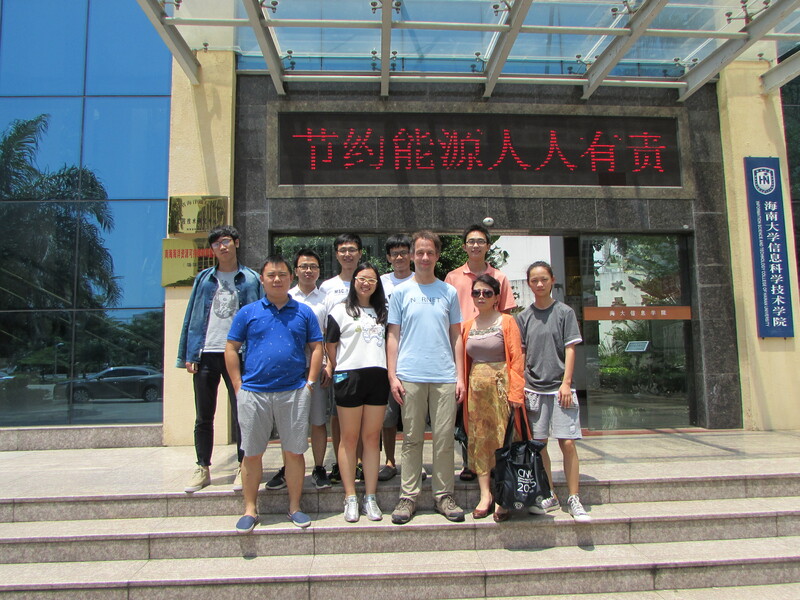 As part of the ongoing cooperation with Hainan University (海南大学) in Haikou (海口), located in the Hainan Province of China, NorNet and NEAT will be presented by Thomas Dreibholz (托马斯博士) with student tutorials at the College of Information Science and Technology (CIST). Hainan University already uses NorNet Core for multi-path transport research and also supports the testbed by hosting NorNet Core’s first site in Asia. The research visit in Haikou is part of NorNet’s ongoing process to establish further, long-term Norwegian-Chinese research cooperations.